Good morning! A quick craft share with mini treat bags. 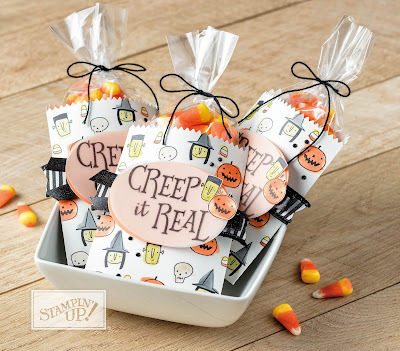 Very simple to put together, I'm looking forward to making these because I love treat bags. 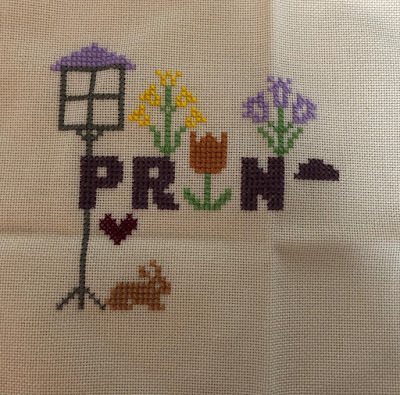 If you place a minimum purchase of $35, before tax and shipping, you will receive Vintage Crochet Trim (144611) from me (plus other bonus goodies). If your order is more than $150 do not use the hostess code. 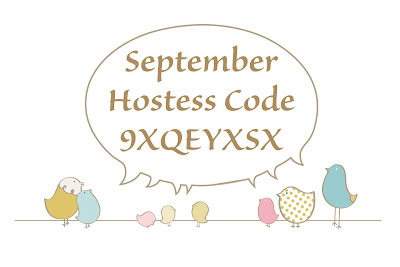 You'll receive hostess benefits and I will still send you the Burlap Ribbon and goodies, too. Please do not check "no contact" when ordering, because I will not be able to send you products. Visit Billie's profile on Pinterest.